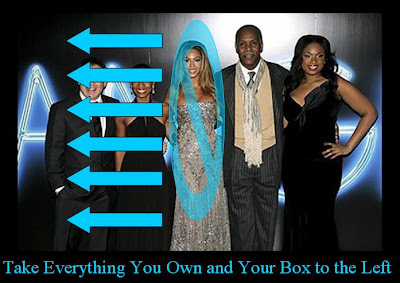 The Oscar nominations are in and Beyonce was told to put everything she owns in a box to the left. While Dreamgirls was nominated for 7 Oscars, it was not nominated for best film and Beyonce was not nominated for anything, except for my future wife. She can definitely win that award (sorry Mandy Moore, we’re finished…just kidding, we’ll never be over). Here’s a list of the other movies (which I haven’t seen) that are nominated.